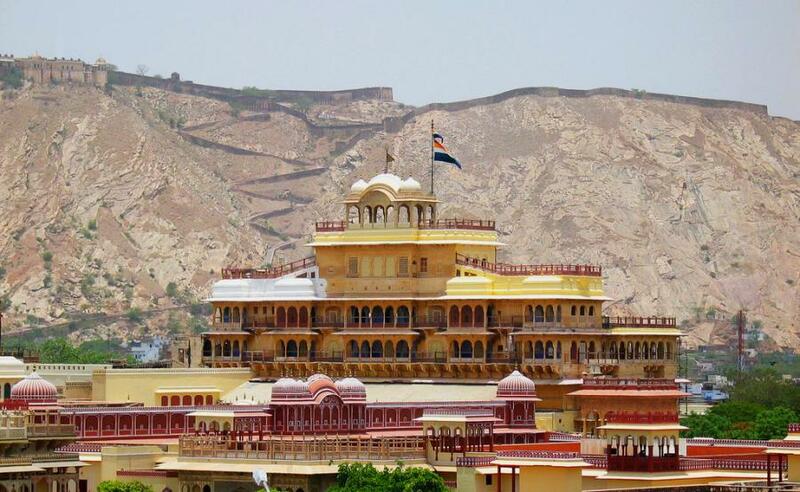 The Pink City of Jaipur is famous for its architectural beauty, handicraft items, vibrant culture and much more. The uniqueness of the city has made it to be a part of numerous itineraries spanning different luxury trains, which cover Rajasthan, like the Maharajas’ Express. After the train reaches the Jaipur station, tourists are taken for a sightseeing trip around the city, before getting back to the train for dinner and overnight rest. Top destinations covered by this trip in Jaipur are as follows. City Palace is a huge complex, which includes numerous attractions like Chandra Mahal, Mubarak Mahal, Pritam Niwas Chowk, Hall of Public Audience, Hall of Private Audience, palaces, temples and much more. Jain Singh II of Amber built the palace complex in 18th century. The structures inside the palace complex date between 18th century and 20th century. 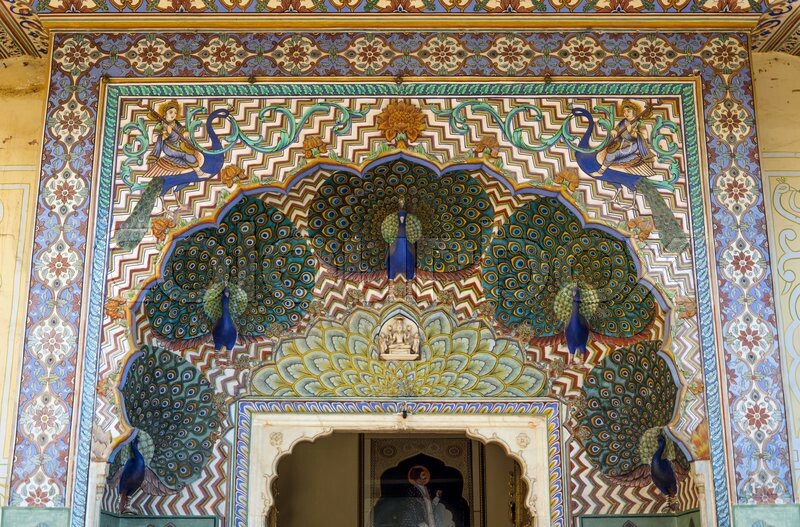 The palace is built in a fusion of Rajput, Maru-Gurjara, Mughal and Western Chalukya styled architecture, with red and pink sandstones. The entrance gates are an attraction by itself. There are three gates to the palace and the tourists are allowed to use the Virendra Pol or Udai Pol. Sometimes, the stable gate is also open to the tourists. The iconic attraction of this complex, the Peacock Gate is located inside Pritam Niwas Chowk. 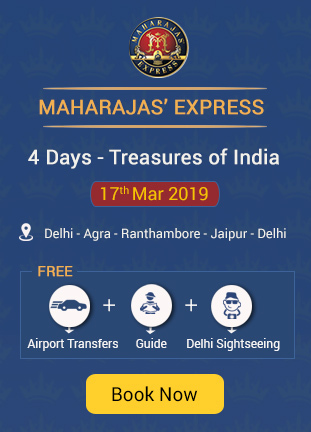 While on the tour with Maharajas’ Express, you will be assigned with a guide, who would explain the importance of each structure and narrate many anecdotes associated with the palaces. In 18th century, King Jai Singh II built large complexes in five different places in India. These complexes are basically filled with large masonry astronomical devices. 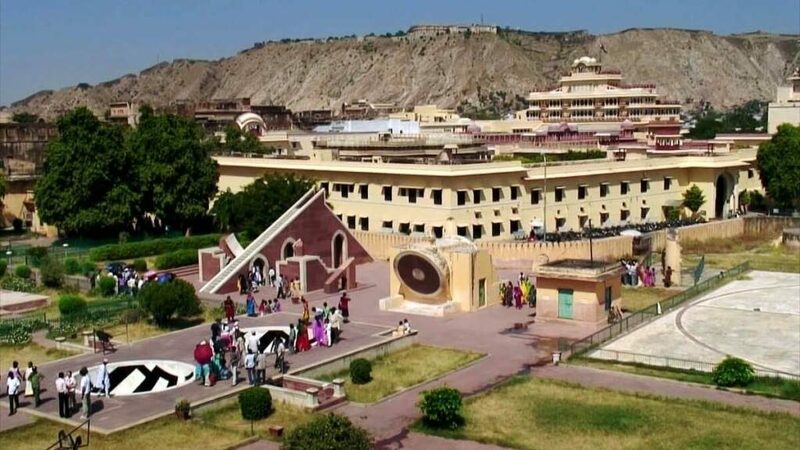 Jaipur holds one of those five Jantar Mantar’s. The main purpose of this complex is to calculate the distance of planets and stars from the earth and to predict the position of heavenly bodies at any given time. This structure holds the world’s largest sundial. Your guide will explain the use of each instrument, during your trip. If you are visiting on a clear day, you can use certain instruments, to experience the ancient methods of complex calculations. This destination is not included in all the itineraries covering Jaipur. This palace covers 18 acres of land, comprising of Mughal gardens, palaces, pools and much more. The palace is now converted into a heritage hotel. The original architecture and other delicate features are left as such, while renovating it as a heritage hotel. This palace was built in 18th century. Since mid-20th century, the palace is accepting guests for pay. 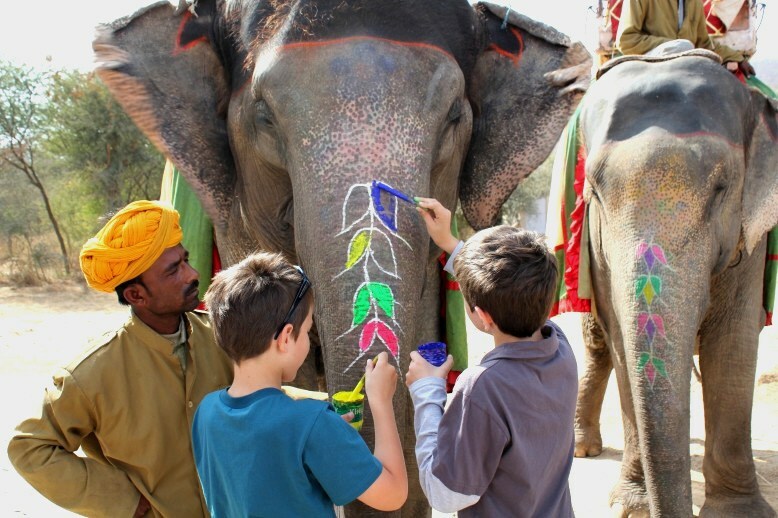 Tourists are taken to the Jai Mahal Palace for elephant activities like painting the animal, feeding them, playing with them or bathing them. 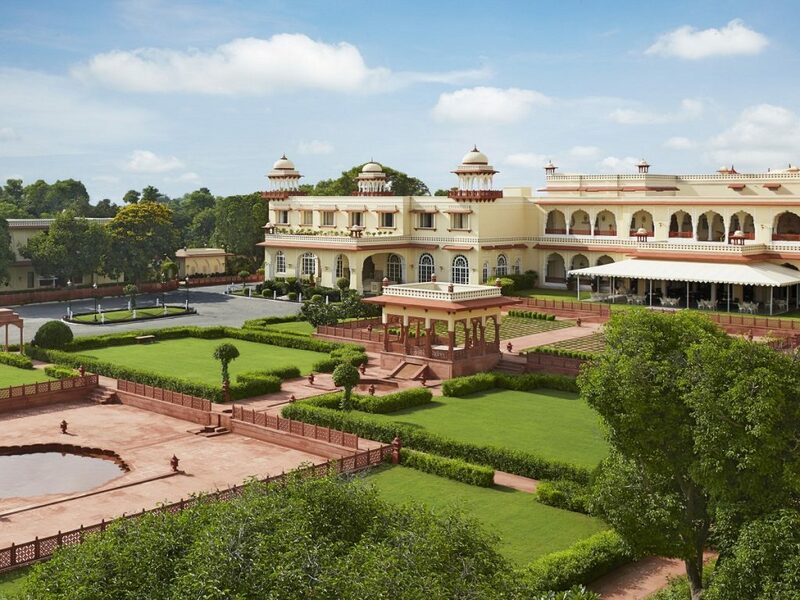 If you are visiting with children, it is better to choose Jai Mahal Palace over any other option provided during the itinerary. 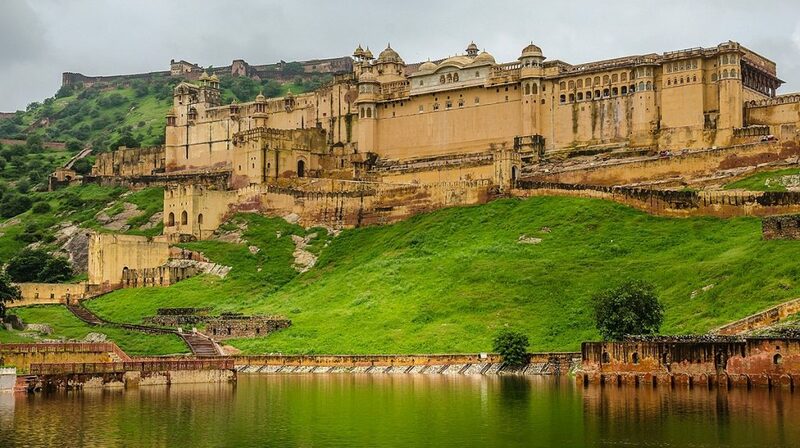 Amer Fort is an iconic attraction of Jaipur. Ironically, the attraction is not situated inside Jaipur. Amer Fort is around 11 km away from Jaipur. Located on a small hillock, this fort was built in 16th century. The fort was built using marbles and red sandstones. The complex contains hall of public audience, hall of private audience, mirror palace, Sukh Niwas, temples, gates and many others. Each room of this fort has an importance or unique architectural feature and your guide will explain it in detail during your trip. There are four courtyards inside the palace and tourists are allowed to explore every inch of this complex. 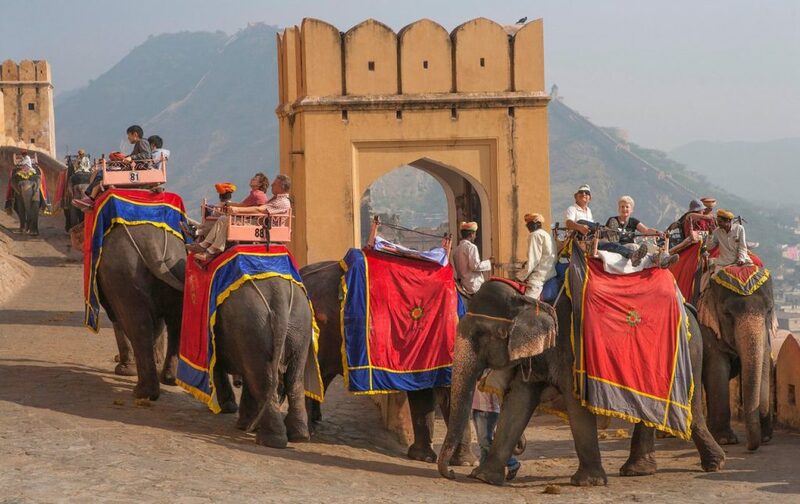 Tourists can either take an elephant ride through the fort or choose Jeep safari. It is quite a large complex and one of the prominent hill forts of Rajasthan. This is an elite membership club with, 18-hole challenging course, on a sandy foam surface. The course has a good view of Birla Planetarium, Moti Doongari Fort, Palace Hotel and Nahargah Fort. 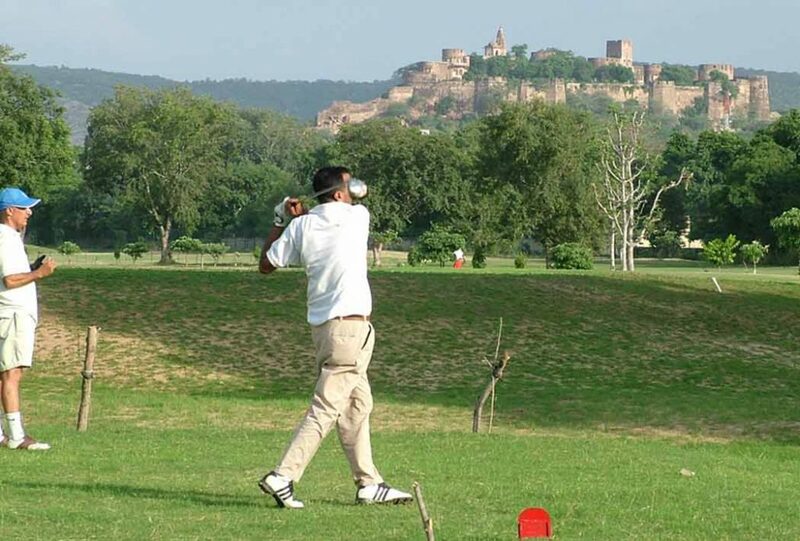 You can choose between a private golf match in this course and a vibrant shopping experience in the local markets of Jaipur. 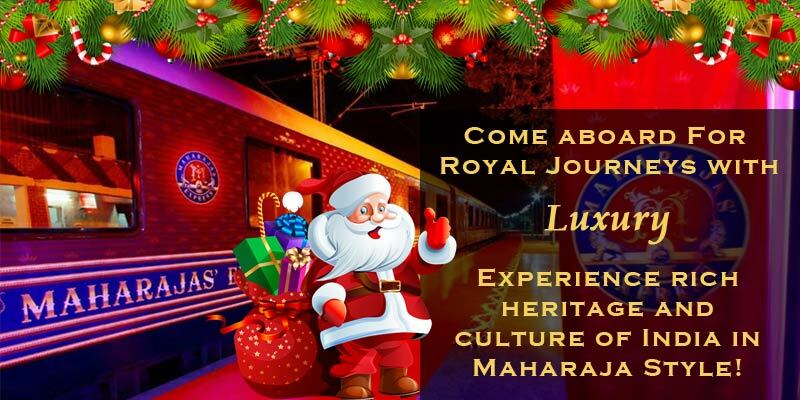 Almost all the itineraries of Maharajas’ Express covering Jaipur have these destinations in the same or different order. 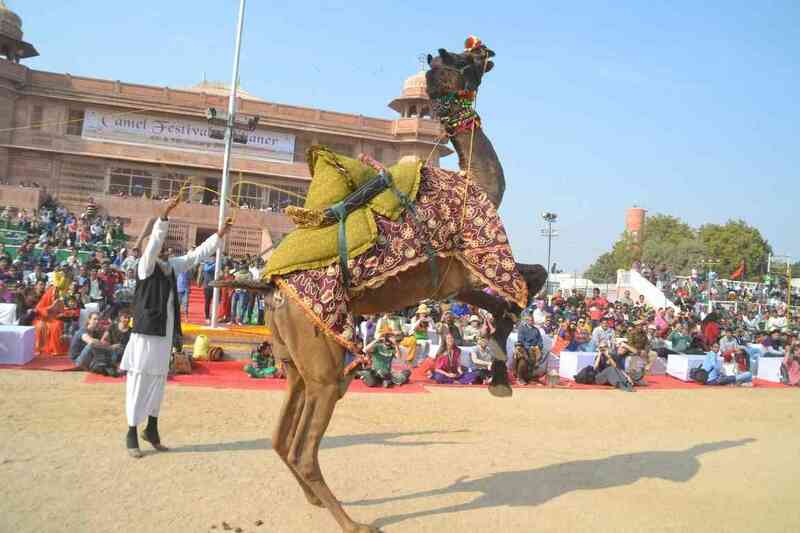 Some itineraries include dinner in any palace hotel along with dance and music performances to enjoy the culture of the land. While given an option in the itinerary, learn about both the options in detail and choose the one, which would suit all the members of your family.